and thousands of other wheel and tire packages. No credit needed! 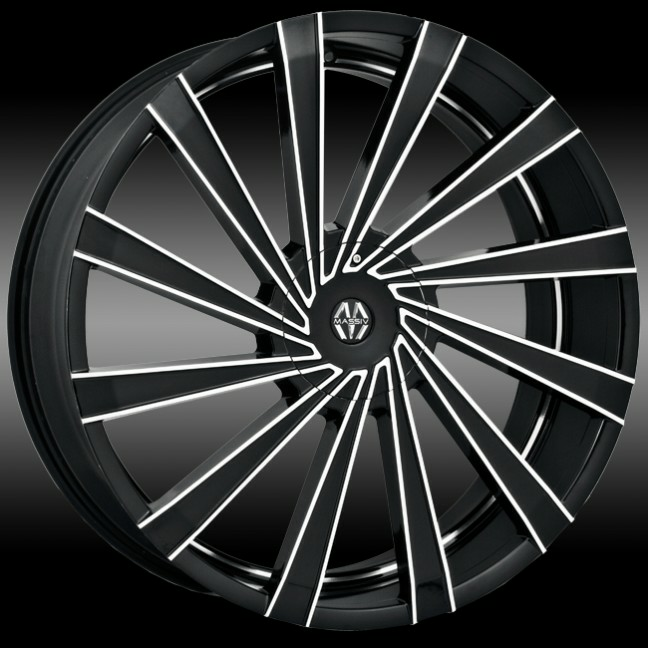 Get pre-approved today at RimTyme for custom rims and new tires.